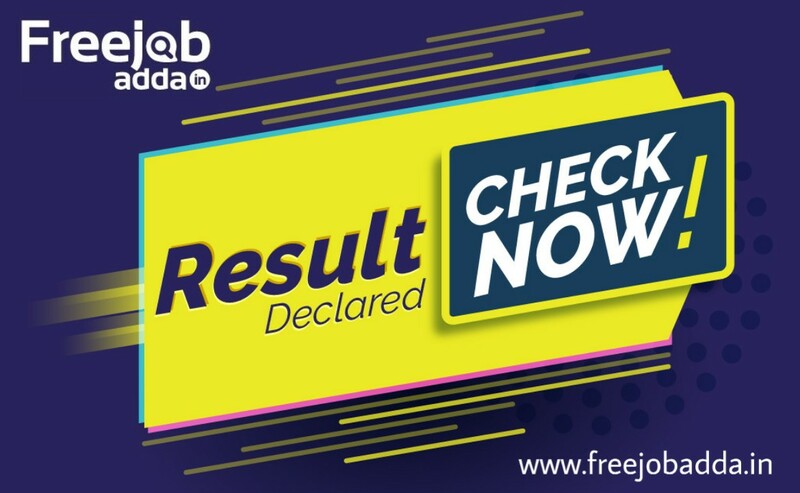 RRB ALP/Technician 01/2018 Stage-2 Result Declared, Downloaad Now - freejobadda.in : Latest Govt Job 2019 | Latest Vacancy | Results 2019 | Admit Card and more. 1. Candidate may note that the Aptitude Test will be a Computer Based Aptitude Test scheduled on 16-04-2019. 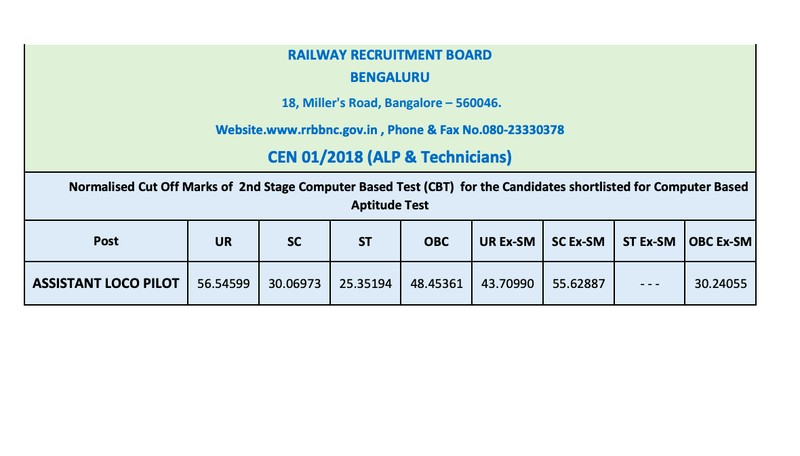 2.The Computer Based Aptitude Test will have a Test Battery comprising of five tests and candidates will have to secure a minimum T-Score of 42 in each test of the test battery to qualify for the post of Assistant Loco Pilot. This is applicable to all candidates and no relaxation is permissible on any ground. There will be no negative marking in Computer Based Aptitude Test. 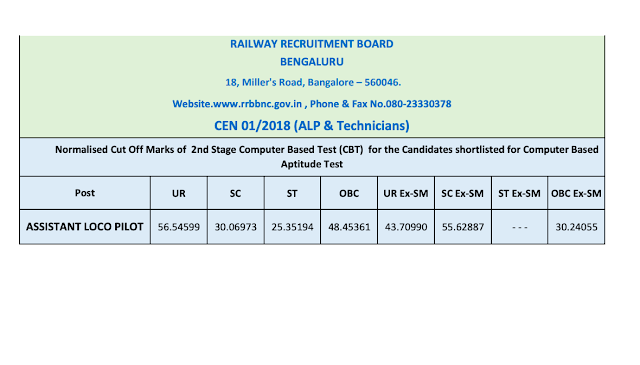 The guidelines and sample Mock link for Computer Based Aptitude Test will be available on the official websites of RRBs and RDSO (www.rdso.indianrailways.gov.in>Directorates>Psycho-Technical) from 10-04-19 to 16-04-19. 3. The shortlisted candidates for Computer Based Aptitude Test should produce the Vision Certificate in the prescribed format for A1 Standard as per Annexure – VI of detailed CEN 01/2018, in original during Computer Based Aptitude Test, failing which they will not be permitted to appear in the Aptitude Test. 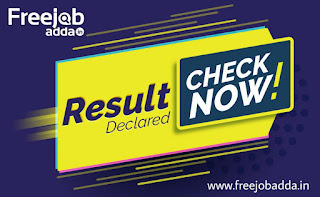 After the completion of the evaluation of Aptitude Test, the List of candidates shortlisted for Document Verification(DV) for ALP and various posts of Technicians will be Published and DV will start during May 2019.
for other zones result will be uploded as soon as possible, Please refresh this page.